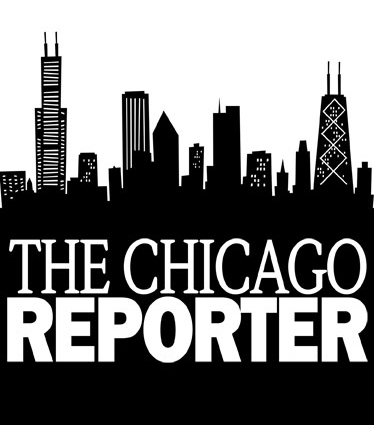 The Chicago Reporter’s analysis of the 18 Chicago elected officials convicted of federal crimes since 1987 reveals a racially diverse group–”nine whites, six African Americans and three Latinos–”and a wide range of offenses. Still, the eight white officials who received sentences went to prison for an average of 47 months; the nine minority officials received an average of 34 months. And black officials went to trial much more quickly than whites. Average time between indictment and trial was 220 days for black officials and 472 days for whites.